Who should use AIM GinkgoSense? Is there anyone who should not use AIM GinkgoSense? 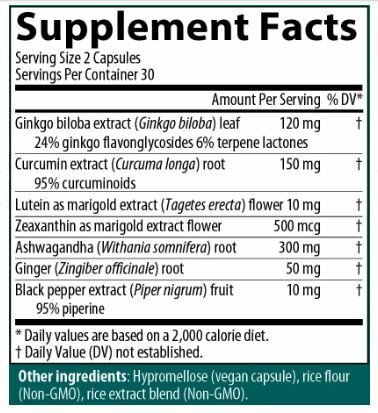 Can I take AIM GinkgoSense with other supplements or medications? Those taking anti-clotting medication, such as Coumadin®, or using aspirin for this purpose should consult a health practitioner. You may take AIM GinkgoSense with other products. No significant side effects have been recorded. Nausea has been reported by some people taking ginkgo.